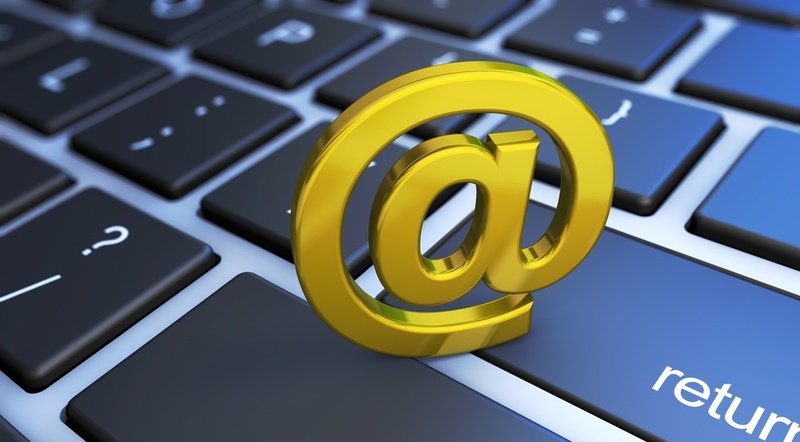 If you want prospects to take you seriously, then it's time to retire your Hotmail and AOL email addresses. 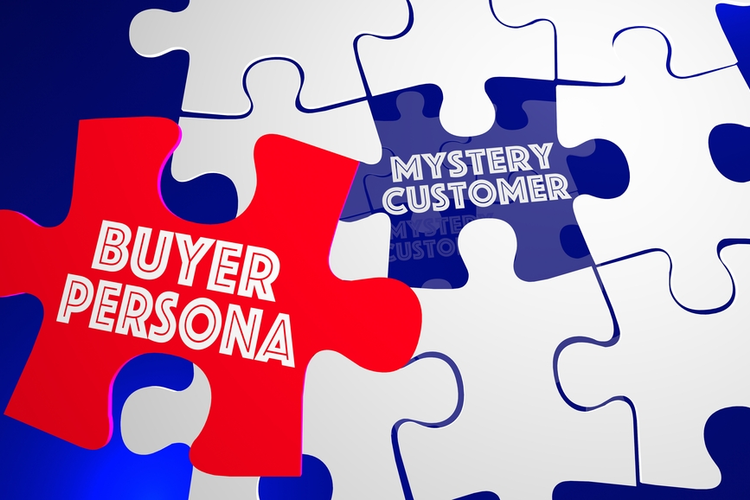 Establishing an ideal buyer persona is essential for reaching the right customers and successfully growing your business. Should You Outsource Your Content Writing? 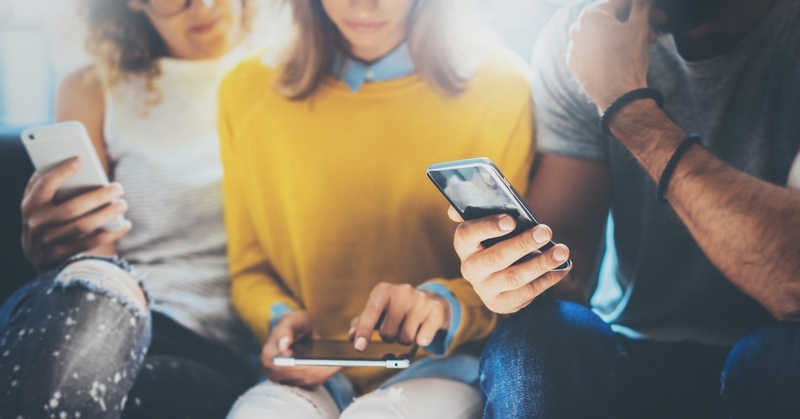 When it comes to content marketing, manufacturers inevitably face a difficult decision - continue to produce content in-house, or outsource content writing to an agency or content writer. 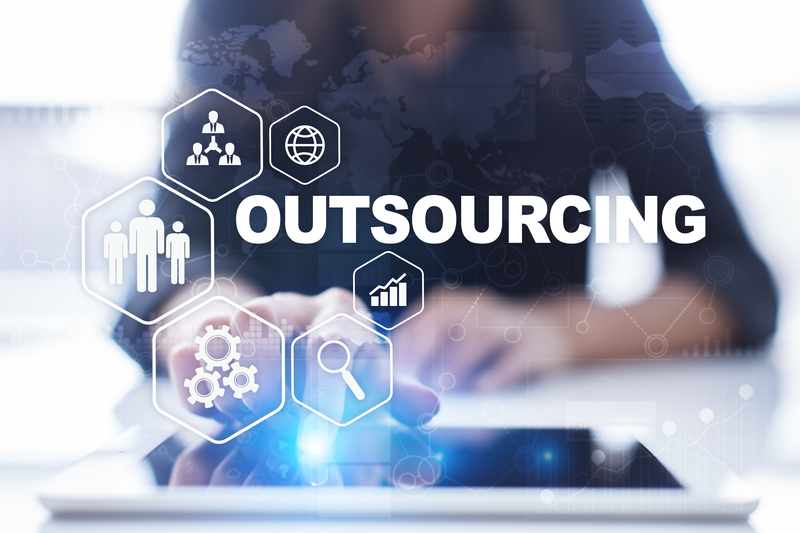 If you're currently wrestling with this decision, here are some signs that outsourcing may be the right move. Are Your Certifications Helping You Win Business? 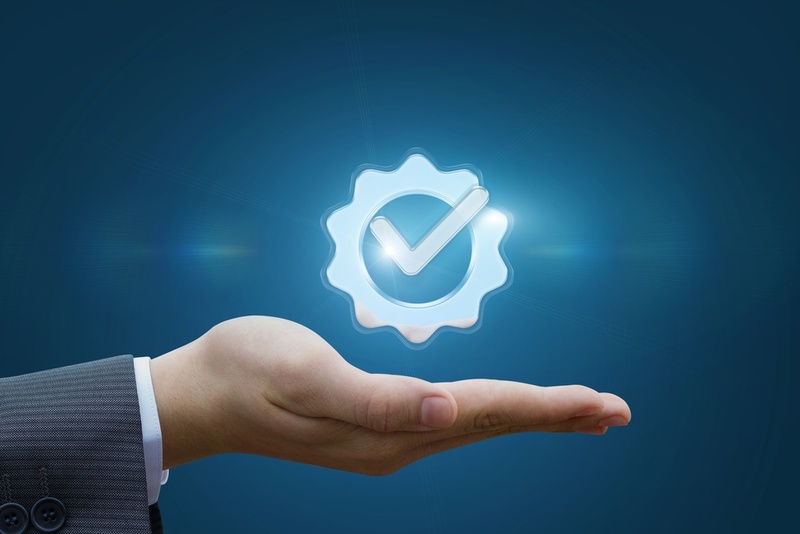 For manufacturing companies, attaining and maintaining quality certifications can take a lot of time and effort. However, your certifications can be a powerful sales and marketing tool - if you're willing to put in a little more work. Can A Robot Write Your Marketing Materials? 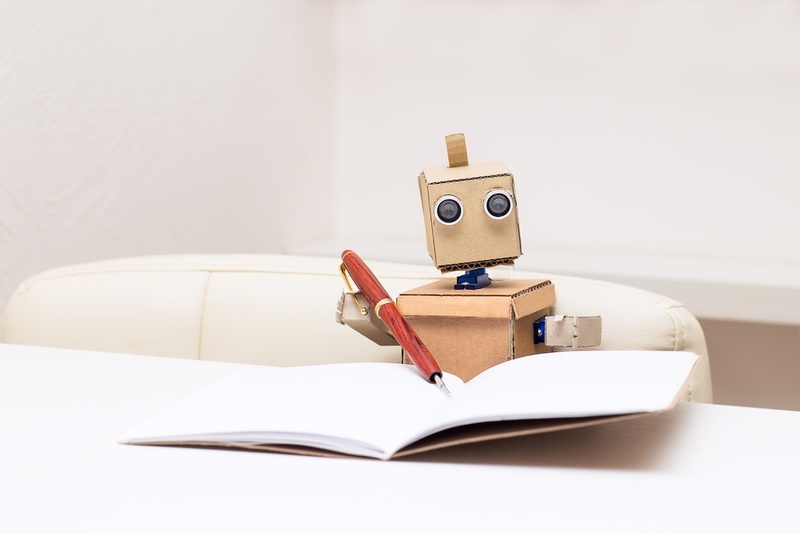 Robot writing may still be a new concept, but it's quickly growing in popularity, with more and more industrial marketing firms turning to robots to meet ever-evolving marketing needs. 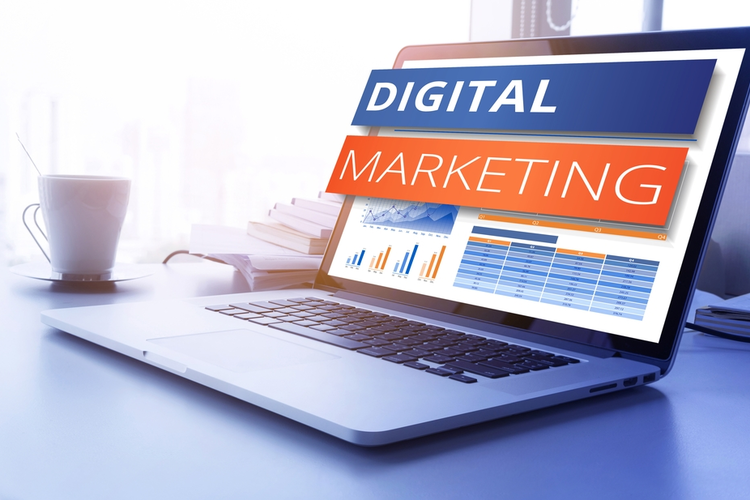 In today's ever-changing online world, digital marketing plays an increasingly important role, significantly impacting your bottom line. 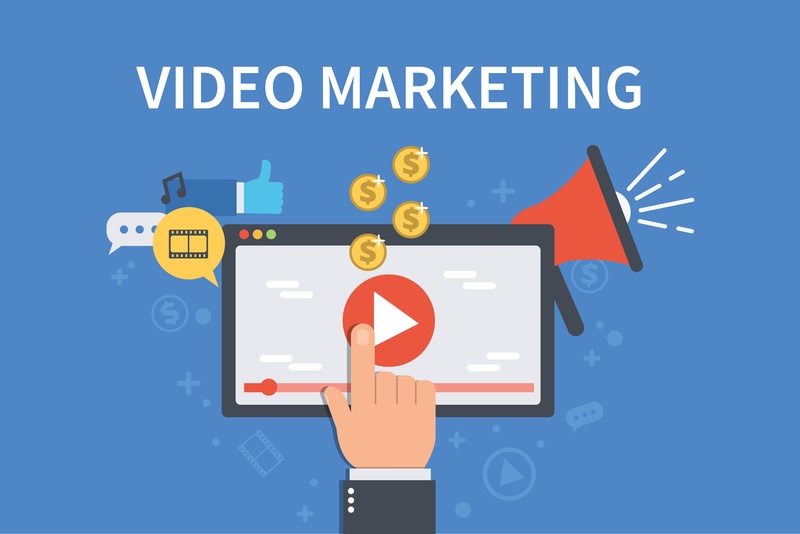 So much focus goes into preparing a good video that industrial marketers don't consider what to do with it once it's made. With that in mind, it's important to have a plan for hosting, publishing, and promoting your videos. There's a ton of bad industrial marketing advice out there. So let's get started by exploring some of the worst industrial marketing myths. For many industrial companies, search engine optimization (SEO) is still shrouded in mystery. It's understandable - the rules and "best practices" are ever-evolving, shifting constantly as new technologies and trends come and go. 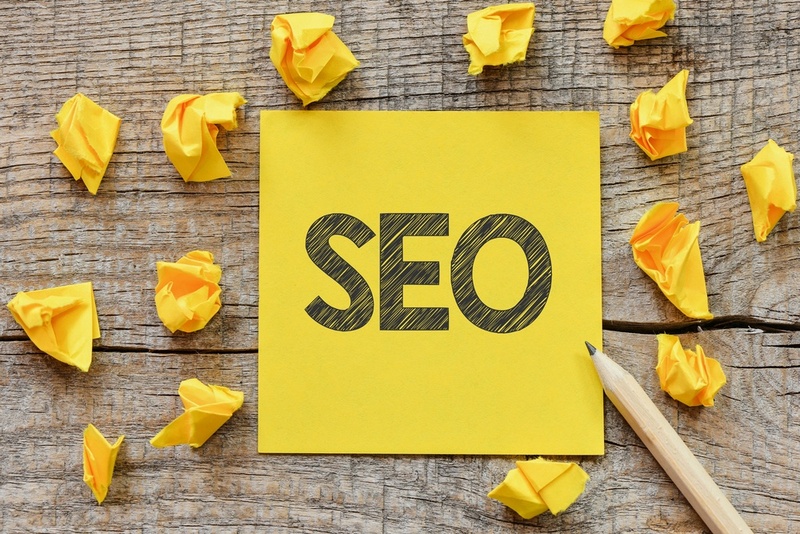 It's no surprise, then, that there are a lot of misconceptions surrounding SEO. 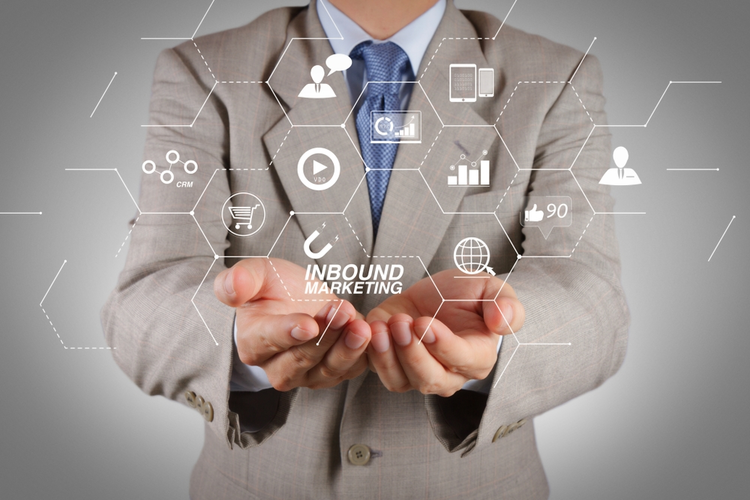 Well-thought-out inbound strategies are crucial for industrial companies and manufacturers in this time of constant, accelerating change.